Feet come in all shapes and sizes. Long, skinny, wide, short and all kinds of combinations in-between. Boots come in a few shapes and sizes too but not nearly as many as there are different feet. This makes finding the right boot fit sometimes tedious. There are a few tricks to making your hunting boots fit more comfortably though, like the socks you wear or the insoles you use. One of the most overlooked ways of adjusting the fit and comfort of your hunting boots is how you lace them. When we say overlooked, we mean vastly overlooked. 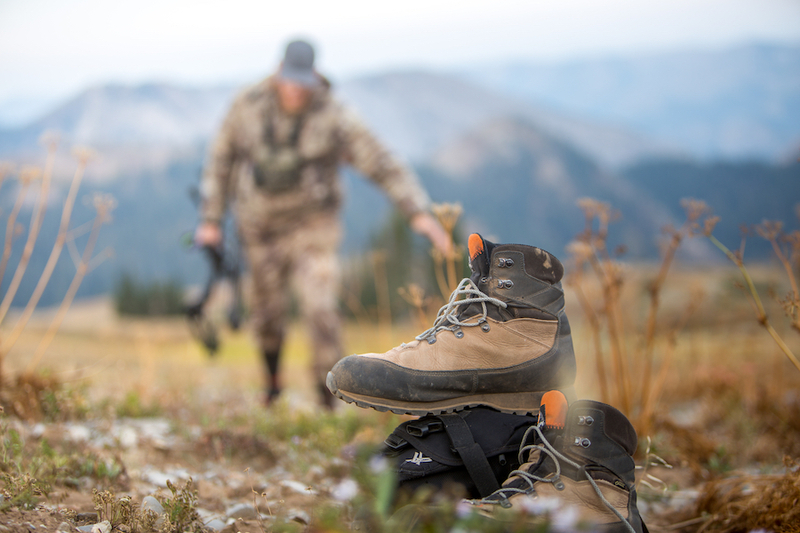 It’s just not something you hear discussed much when it comes to hunting boot comfort and fit. Changing the way you lace those boots that don’t quite feel right might save you from exchanging, selling, or just plain having to eat the cost of a pair. Lacing can change fit and comfort drastically. 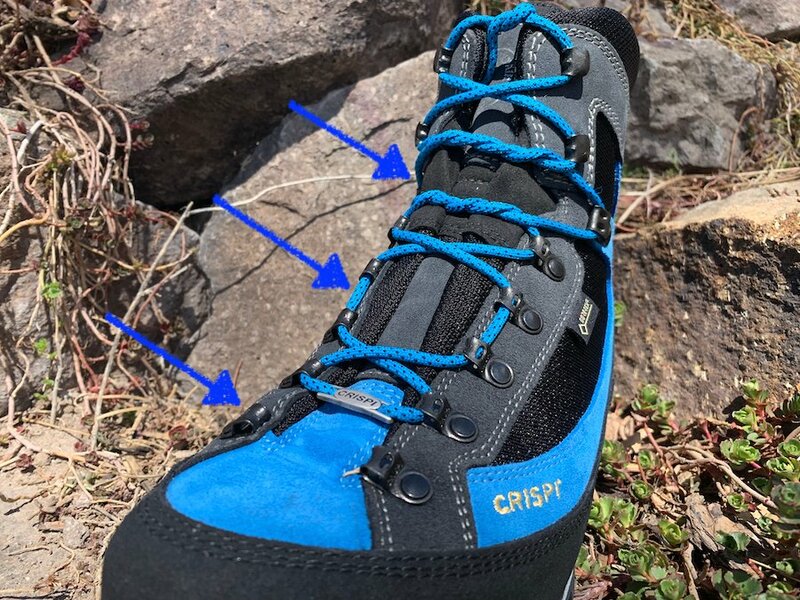 Before you move on from that pair of hunting boots that don’t feel quite right try these 3 simple lacing tricks. They might just save you a lot of money and turn those boots into your favorite go-to-boots when hunting. Some hunters struggle with different boots and boot styles that are tight in the toe box and can pinch and cause blistering on toes. Here’s a lacing trick that might fix that problem. Re-lace but skip the first set of eyelets on the toes. Doing this will lighten the pressure on those toes and in the toe box area. Sometimes you’ll find that boots will give you pressure points on top of your foot when laced up and headed up the mountain. Those pressure points can lead to foot fatigue, soreness, raw areas, and blisters on top of your foot. 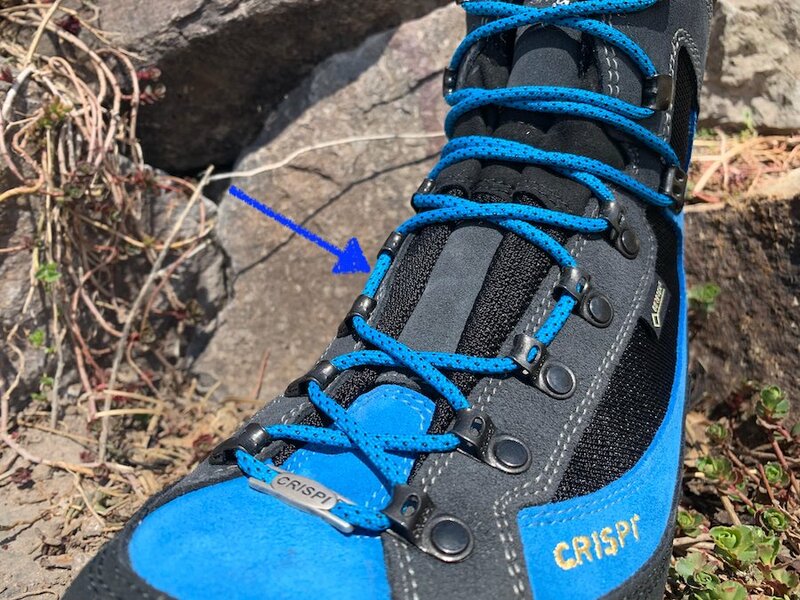 Here’s a lacing trick that’ll help you circumvent the problem area while keeping those boots on nice and tight. Again unlace the boot completely. Re-lace to just below the pressure point. From there go straight up to the next eyelet instead of crossing the laces. Lacing this way you have created a “window” around the pressure point while still maintaining the ability to cinch those laces down tight. This lacing trick comes in handy for those of us who have problems with our heels slipping excessively in our boot. This heel slip is one of the biggest contributors to those giant heal blisters that are so painful. 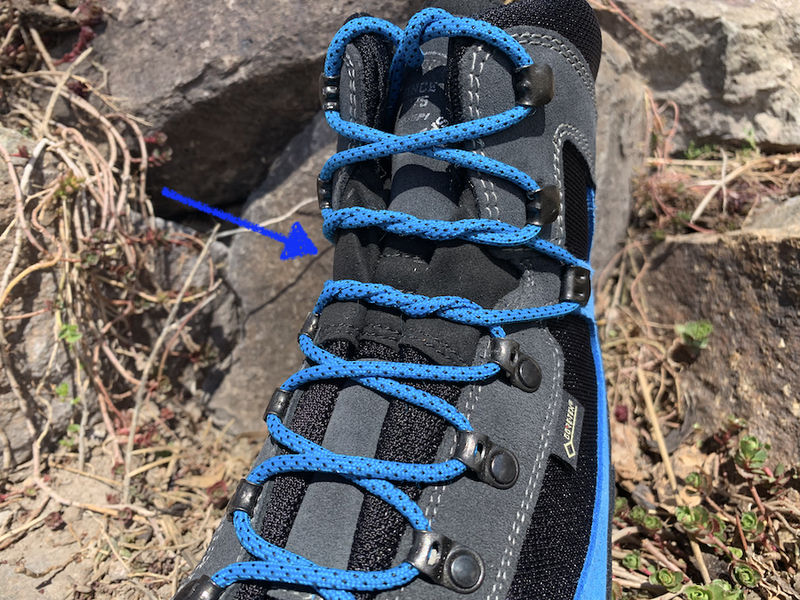 Try this trick to cinch down your boots on the top of your foot and prevent the laces and boot from loosing up over time. No need to unlace the boot completely this time. Find the 2 pairs of eyelets at the top of your foot where when you walk the foot begins to bend forward. Tie a surgeons knot at the lowest eyelet at this point by wrapping the laces around each other twice. Pull tight and this will lock the laces in place and prevent them from loosing up over time. Repeat this step on the eyelet above. Finish lacing your boot as usual. These lacing tricks don’t necessarily need to stand alone. Combining lacing tricks as needed on different types and styles of boots will help with comfort as you switch boots throughout the hunting season or get a new pair. 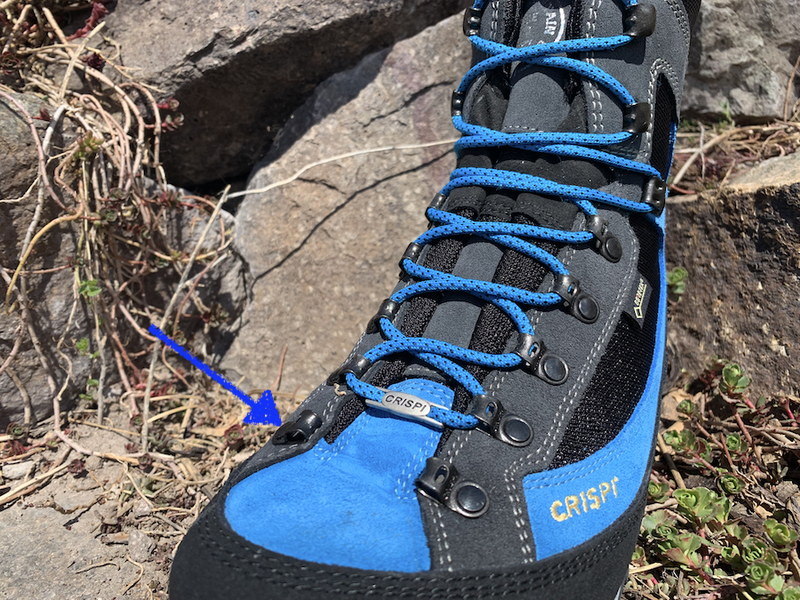 A couple of our favorite boots are Crispi Summit GTX for the early season (pictured in this article) and the Crispi Briksdal for a little insulation later on in the year. A combination of all three techniques.